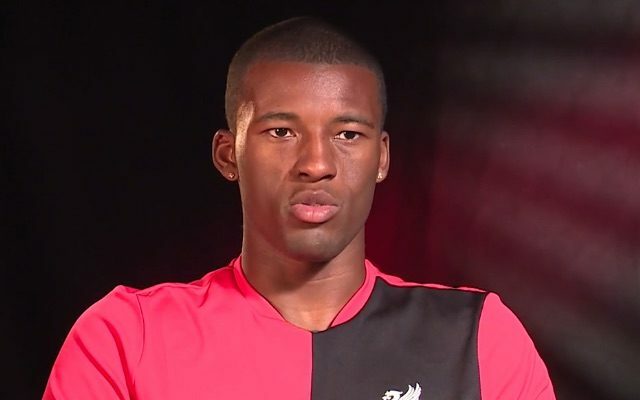 Gini Wijnaldum speaks perfect English, and he speaks it very well – and this interview is well worth checking out. The Dutchman was confirmed as our seventh summer signing yesterday evening, and will join up with his new team-mates in America as soon as possible. For a cool £25m, Wijnaldum arrives to provide competition in central midfield and attacking midfield, where he can play a number of different roles. He scores goals, wins possession, creates chances and runs his socks off. At 25, he’s entering his peak years, too. What’s not to love…? What’s more, he’s clearly absolutely delighted to be at the club. The midfielder reckons last season with Newcastle was a steep learning curve, but now he’s at Liverpool, he can continue to improve and become an invaluable asset in Jurgen Klopp’s squad. To watch the full interview, follow this link! Our next pre-season friendly is in just under a week’s time against Chelsea on July 28th, and we’ll likely see our big summer signing for the first time then – along with Ragnar Klavan who has similarly yet to step out on the field.